The next Gold Coast (Hollywood) 1st Sunday Stamp, Coin & Collectible Show will be held at the Mardi Gras Casino on May 5th, 2019 in Hallandale Beach, FL. 70+ dealers, free parking & apprasials. 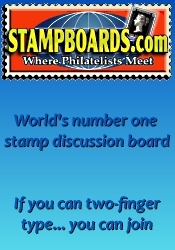 U.S. & world coins & currency, antique jewelry, baseball cards, stamps & other collectibles available. If you have time stop by and visit for a while admission is free. 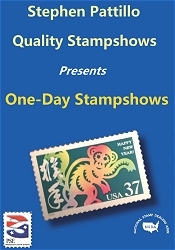 *** Please verify the show times and dates before attending the "Gold Coast (Hollywood) 1st Sunday Stamp, Coin & Collectible Show", as they are subject to change.